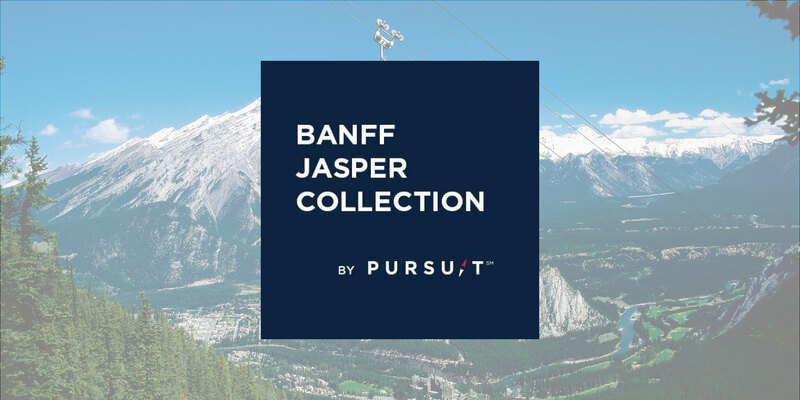 The impressive legacy of Banff Jasper Collection by Pursuit is a credit to the diverse team members who have chosen to work with us over the years. Our team shares a passion for adventure, a love of connections and an authentic desire to play host to the world. We guide guests across emerald lakes, on to ancient glaciers and up summit peaks. We do this with a deep respect for the iconic national parks that we’re fortunate to live and work in. We’re always on the lookout for explorers who want to join us in our journey.